The base, which will house about 100 troops, was constructed in just six months. 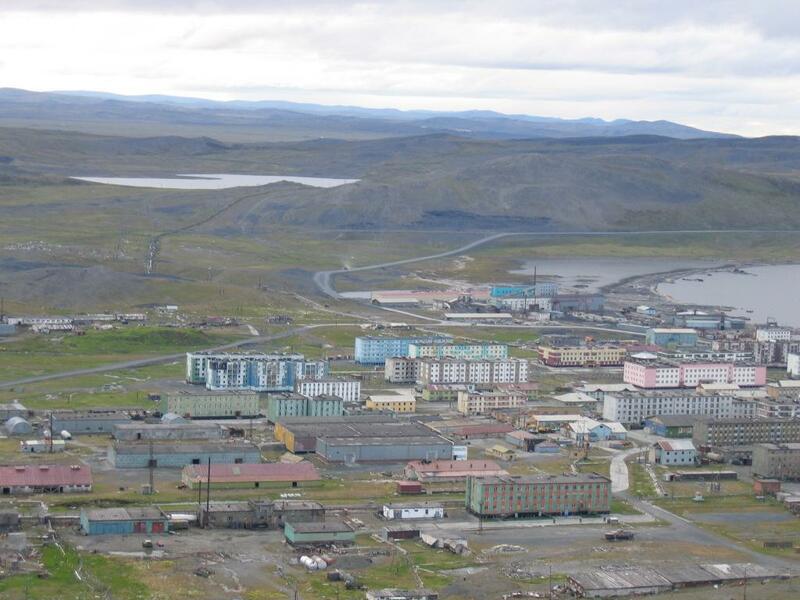 The construction of a new naval base in the remote town Tiksi is almost complete, according to Northern Fleet commander Nikolay Yevmenov. Yevmenov met with regional authorities in early September to discuss the building of the base. Less than half a year later, the naval base is almost ready for operations. According to the Northern Fleet, the buildings on site are built with modules and will house air defense units. They are now 95 percent ready, a press release informs. The complex includes 11 objects, among them a dormitory, an administrative building, a diesel-run power station, water and fuel reservoirs, cantina, garages and more. All the buildings are interconnected with each other, enabling easy passage between the facilities. Similar base complexes have previously been built in the archipelagos of Franz Josef Land and the New Siberian Islands. Naval commander Yevmenov daily receives status reports on the construction process. When announcing the plans for the base last year, he promised that it would be built in the record-short six-month period. The base is located on the coast of the Laptev Sea, near the town of Tiksi. Tiksi is located on 71 degrees north, where the great river Lena runs into the Arctic Ocean. It has a population of about 4,600 people. The new Tiksi garrison will be part of the Northern Fleet’s 45th Army and include anti-air forces. There will be 100 soldiers living on site, the government of Yakutia informed. “These will be radio-technical and anti-aircraft units, which will be able to fully cover the Arctic air space as a shield,” Yevmenov said. He also made clear that the new garrison in Tiksi is part of a grand plan for the whole region.